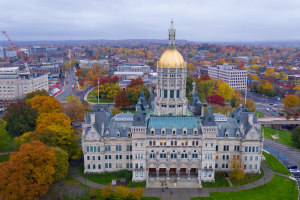 Rejecting a progressive income tax would spare Illinoisans from Connecticut’s sorry fate. 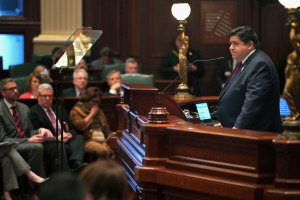 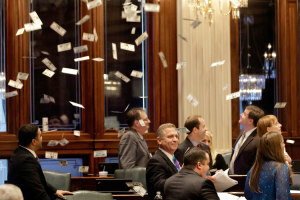 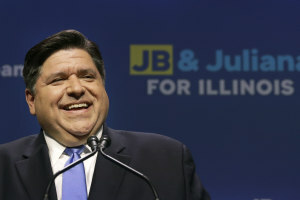 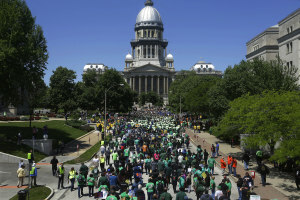 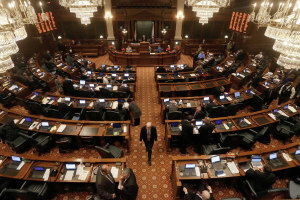 While J.B. Pritzker has not released a detailed tax plan of his own, reasonable cost estimates suggest the tax hike required to pay for the candidate’s spending promises would require doubling Illinois’ state income tax rate and cost the state an estimated 132,000 jobs and $31.3 billion in forgone GDP. 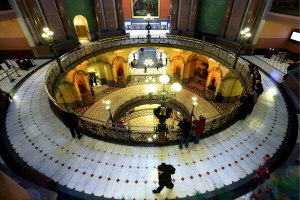 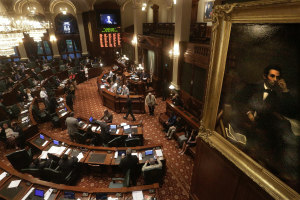 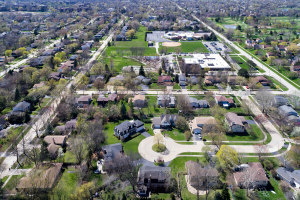 Reforming future benefit growth via a constitutional amendment is the only way to ensure the retirement security of government workers, protect taxpayer budgets and fulfill the needs of Illinoisans reliant on core services.